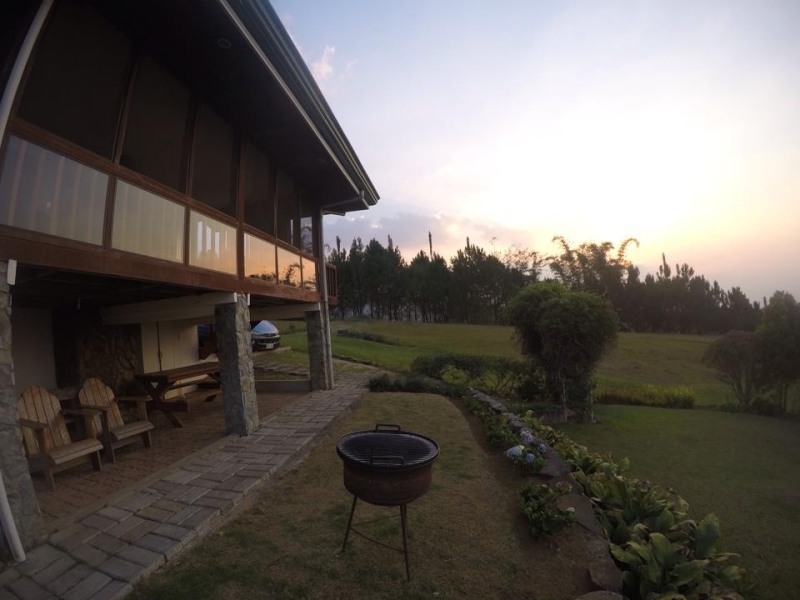 A hidden gem in the province of Bukidnon in the Philippines is Dahilayan Gardens and Resort. Wonderful vacation houses located in the mountains. 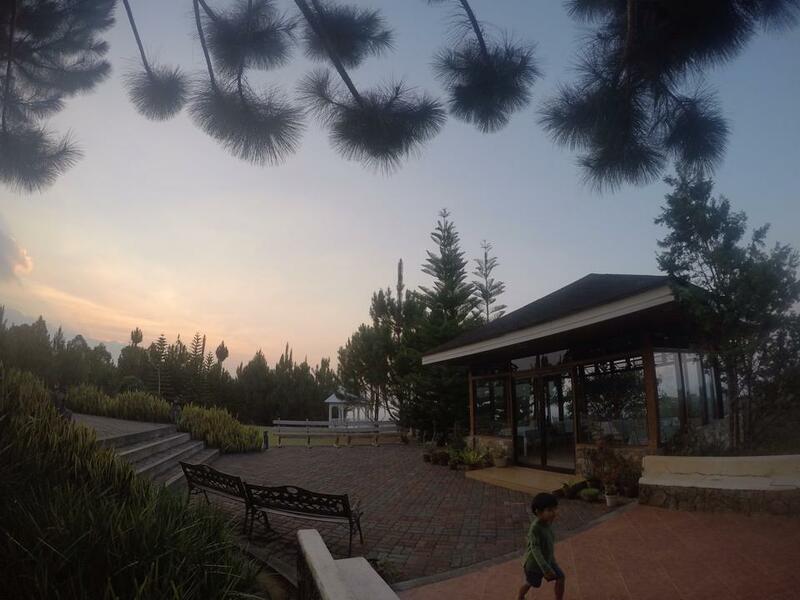 It is a peaceful place, a tranquil environment perfect for relaxation and family vacation. In March 2016, we had our yearly family vacation in this beautiful place. It was one of my favorite family vacations, ever. And I think, the most relaxing. It is because of the location of the place and the vacation house that we stayed in. We drove for about 1-2 hours (If I’m not mistaken) from our town in Bukidnon, all the way to Manolo Fortich, where this gem is located. 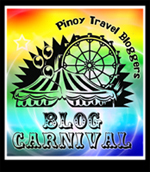 Although part of the province of Bukidnon, it is closer to Cagayan de Oro than our hometown. After the final leg of the journey, which is a 40-minute dirt road ascent, we reached our destination. We were greeted by wonderful scenery of mountains, pine trees, wild flowers, and fresh mountain breeze. After the security guard checked our reservation, he let us enter the resort. Despite the hot summer months and the El Nino that plagued the country that year, the place is so green. We noticed that It was just us in that place that day, because Holy Week hasn’t arrived yet, and most of the bookings were during the Holy Week. We were so lucky, we had the place by ourselves. We headed straight to our vacation house. We chose the Hydrangea Cottage, the biggest house in that resort. My nephews were so happy, they immediately played around the house and the lawn surrounding it. 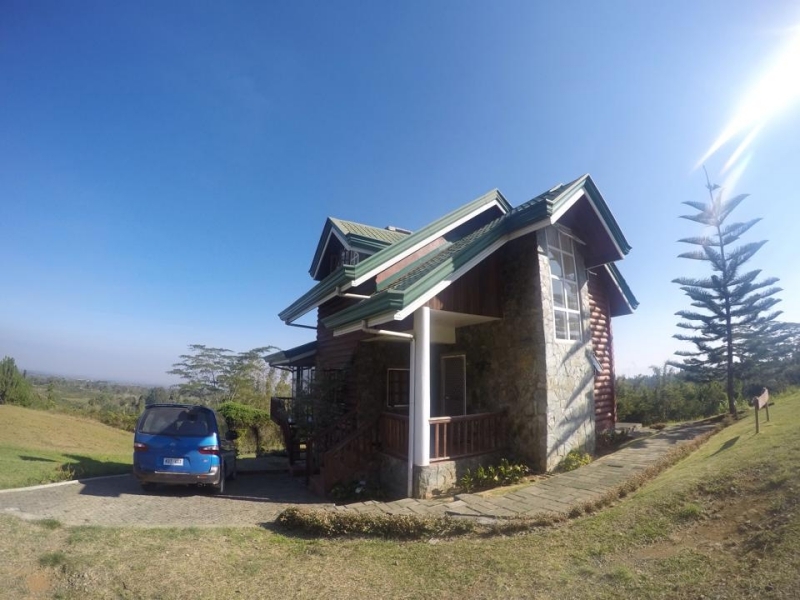 It was a beautiful western-style rest house with elegant furnitures, two bedrooms, two bathrooms, a kitchen, veranda, barbecue place, and an overlooking view. The lawn was neatly trimmed. At 1,250 meters above sea level, the place is cool. It even has a fireplace. And it has no WiFi, which will make you savor the place more and connect with each other. It is simply a dream-like mountain resort. After a sumptuous lunch cooked at its elegant, minimalist kitchen, we went fishing, strolling, and simply played and relaxed. We also drank some hot chocolate in the restaurant with glass walls beholding the sunset. Worship and chitchatting in the evening, sunrise watching, and strolling in the morning-with no internet distraction-it was a wonderful bonding time. The resort has other options depending on your budget. They have smaller houses, and glamorous tents, too. The glamping idea caught my attention. It’s really nice to do it when you’re with friends or a romantic partner. I’m planning to do it next time. The next day, we visited the nearby Dahilayan Adventure Park and Dahilayan Forest Park for some adventurous activities, like ziplining, Skytower base jumping, and All-Terrain Vehicle riding. It was indeed, a memorable, wonderful, relaxing time with family. As a person, who loves mountains, I’ll rate this vacation place 10/10. 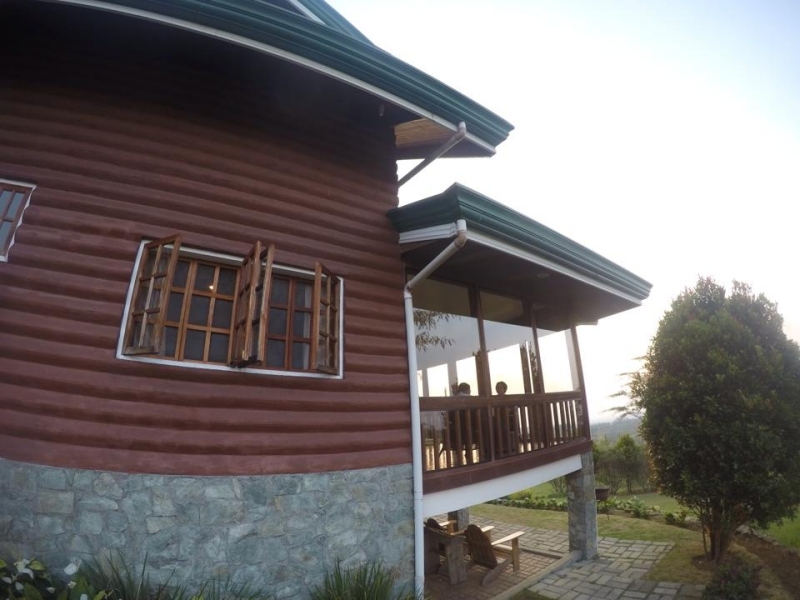 I highly recommended it for family vacations, retreats, barkada trips, or a romantic getaway. I miss traveling with my family. Hopefully, this year we'll get to have a summer vacation like you guys had!